We Build Quality And Affordable Newcastle Retaining Walls. 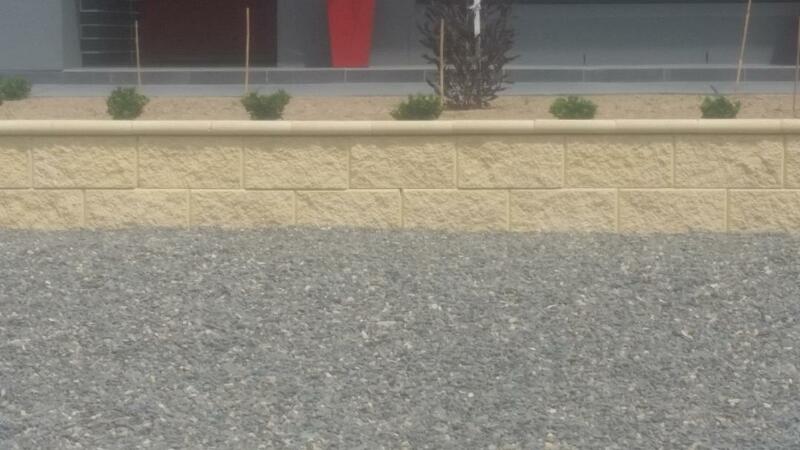 When it comes to building a retaining wall for your Newcastle property we have the experience and knowledge to deliver the retaining wall you want. Retaining walls can make your garden area look classy and stylish, allowing your property to stand out. There’s many reasons why you might need a retaining wall built. 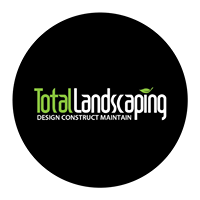 Depending on what you want you want to achieve with your retaining wall, we can help you achieve the desired outcome. Retaining walls have a number of benefits. Using the wall as a feature area is a great way to showcase your garden. Or you might want a wall as a boundary. An example of this would be your front yard. We can help you achieve a lot with the use of a retaining wall. Another great reason to build a retaining wall would be to level out a sloping area. This is a great way to utilize unused space, allowing you to create an extra outdoor living area. Stone or rock retaining walls. The most common reason you would want to build a retaining wall is to retain an area, hence the name. Building an undercover area, or you need an area leveling out, possibly to build a house. This is a great example why you would want to build a retaining wall. 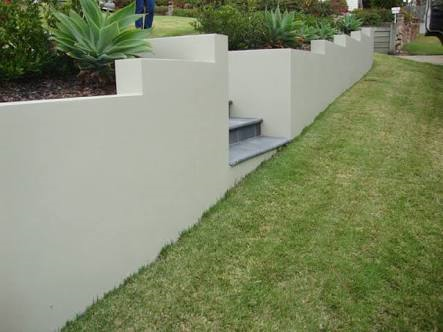 When it comes to building a Newcastle retaining wall for your property. We have the experience and knowledge to build the right retaining wall for your property.